Carbohydrates (such as those in fruits, breads, cereals, and pasta) consists of one or more sugars. Following ingestion, carbohydrates are broken down into simple sugars. Glucose makes up about 80% of the simple sugars initially produced, and is the major and preferred fuel used by the body for energy. Therefore, carbohydrate metabolism essentially refers to glucose metabolism. Glucose must be transported into cells to be available for immediate energy needs. It can also be stored in different forms to be used for energy needs later. Glucose can freely enter the brain cells without help; however, most cells in the body, including muscle, fat, and liver cells, require insulin to facilitate the entry of glucose into the cells. What happens when glucose levels are rising? Normal glucose homeostasis is accomplished through highly complex and integrated mechanisms involving interactions between the pancreas (e.g. beta and alpha cells), hormones (e.g. insulin and glucagon), and end organs (e.g. muscle, fat, and liver). The Beta cells of the pancreas produce and secrete insulin. 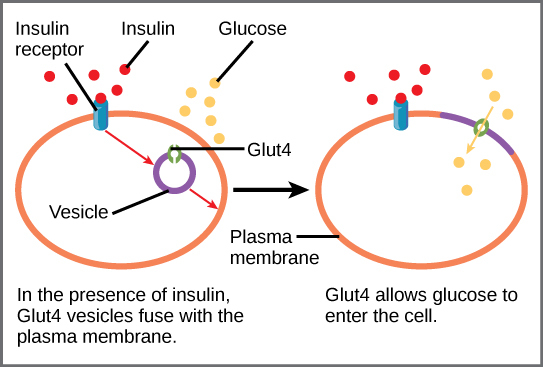 Insulin binds to a receptor on the cell surface (e.g. muscle, fat, and liver cells). This binding activates the receptor. The activated receptor signals glucose transporters, called GLUT4, to move from the interior of the cell (in the cytoplasm) to the cell surface. GLUT4 transports glucose into the cell. GLUT4 returns to the interior of the cell where it resides until signaled by insulin at a later time. Insulin has facilitated the movement of glucose out of the blood and into peripheral tissues such as muscle, fat, and liver cells. Insulin has inhibited the liver from making more glucose. Glycolysis. Glucose is metabolized to produce energy if energy needed immediately. Glycogenesis. Glucose is metabolized to produce energy if energy needed and extra glucose is stored as glycogen in the liver and muscle. When glucose is not immediately required for energy and the storage capacity for glycogen is reached in the liver and muscle, additional glucose is converted to fat. What happens when glucose levels are falling? The alpha cells of the pancreas secrete the glucagon hormone. Glycogenolysis. Glucagon causes the liver to break down glycogen into glucose by this process. Gluconeogenesis. Glucagon also causes the liver to create new glucose from fats and proteins by this process. This results in the release of glucose into the bloodstream to raise blood glucose levels. And hence, the whole process of glucose utilization begins once more. 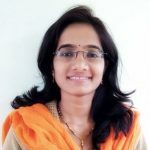 When blood glucose levels are rising, the key effects of insulin produced from the beta cells of the pancreas are to promote the use and storage of available glucose and to prevent the formation of new glucose by the liver. When blood glucose levels are falling, the key effects of glucagon from the alpha cells of the pancreas are to promote hepatic (liver) glucose production via glycogenolysis and gluconeogenesis. Core defects fundamental to the development of type-2-diabetes are progressive beta-cell dysfunction and insulin resistance. With progressive beta cell dysfunction, there is insufficient insulin production from the beta cells to meet the body’s energy needs and blood glucose levels rise. What is insulin resistance? How to reverse it? With decreasing insulin sensitivity or increasing insulin resistance, glucose can no longer be transported as effectively into the cells of the body and blood glucose levels rise. In this situation, of insulin insufficiency where the glucose cannot be effectively transported into muscle, fat, and liver cells, the body mistakenly interprets that there is relative insufficiency of glucose available to feed these tissues, even though glucose levels in the blood are actually elevated. In response to this perceived glucose deficit, the glucagon is secreted from the alpha cells of the pancreas to direct the liver to produce even more glucose. Thus, hepatic glucose output can be increased due to increased glycogenolysis, gluconeogenesis and decrease in the levels of glycogen i.e. stored glucose. This further leads to elevated blood glucose levels in the bloodstream called as hyperglycemia associated with type-2-diabetes. 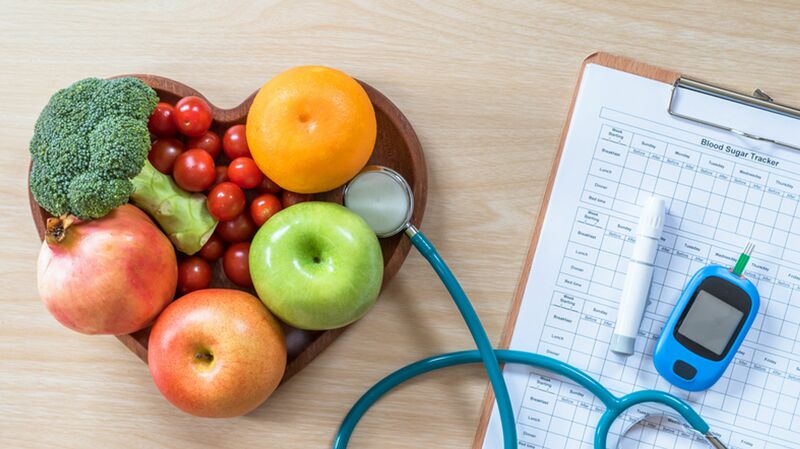 Learn the smart ways to beat diabetes, here.